Chrichton's World: Review Going in Style (2017): Delightful feel good comedy! Review Going in Style (2017): Delightful feel good comedy! Not so long ago I watched The Hatton Garden Job of which I was hoping it would bring me what Going in Style offered me. The trailer even hinted that it would emphasize the whole elderly angle. Unfortunately it barely touched on that and therefore was doomed to be average at best. 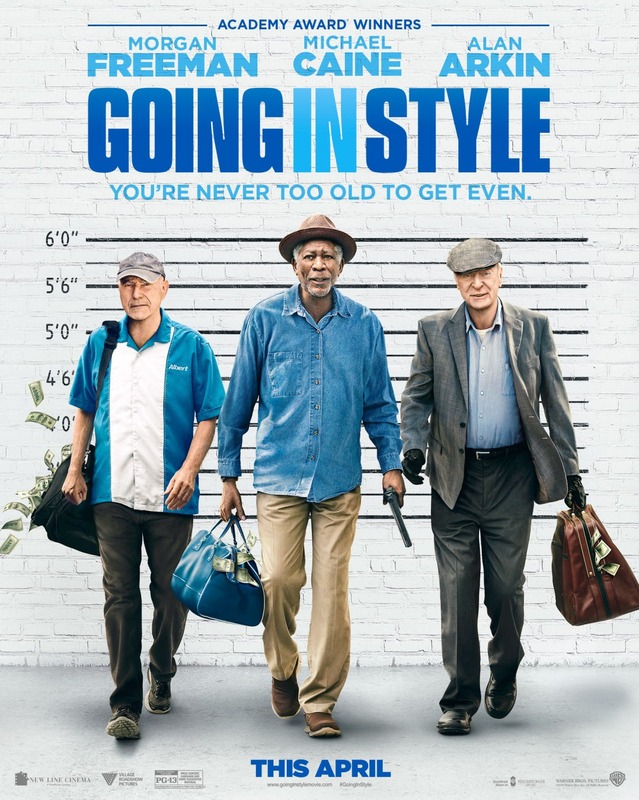 Going in Style not only got the best out of it's premise it also paid attention to many of the social and economic issues plaguing the world today. Never to a point that you would get bored or overwhelmed by it but enough to appreciate the statement and criticism. And who better to address these things than Michael Caine, Morgan Freeman and Alan Arkin. The three veteran actors shine as the elderly wannabe robbers who all have very good reasons to partake in these criminal activities. Even if you are a law abiding citizen you won't hesitate a moment to root for them since morally speaking they are only collecting what they are entitled to. Besides how can anyone even consider to be on the side of banks. The institutions that caused the economic crisis people still suffer from and somehow they still can go on their merry way like nothing happened. But next to the three main characters you have a supporting cast who each of them will warm your hearts in their own unique way. Especially in the moments when it counts. Christopher Lloyd as the old guy who is suffering from severe dementia is funny but endearing at the same time because nobody wants to become as bad as he is. It was very confronting but again you aren't given a chance to get depressed by it as it only wants to point out certain things people can face when they get older. I really have to compliment Zach Braff for striking a good balance between serious drama with comedy as he has done. He really knows how to hit you in the heart and make you laugh out loud at the same time. Overall Going in Style is exactly the type of heist movie I love. 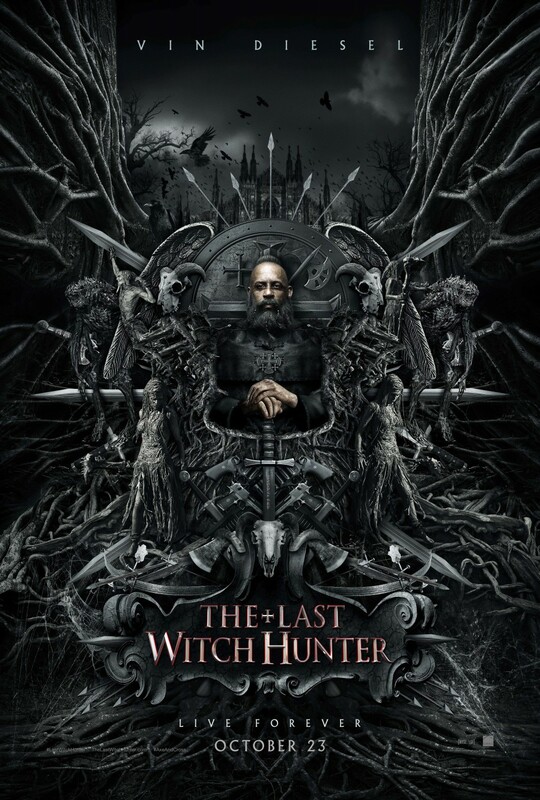 Just enough twist and turns to put you in suspense even when you very well know how it is going to end but has more going for itself besides the crime element.